As consumers, we buy millions of products every year. And just like us, these products have a life cycle. Older, long-established products eventually become less popular, while in contrast, the demand for new, more modern goods usually increases quite rapidly after they are launched. As shown above, the product life cycle has 4 very clearly defined stages, each with its own characteristics that mean different things for business that are trying to manage the life cycle of their particular products. 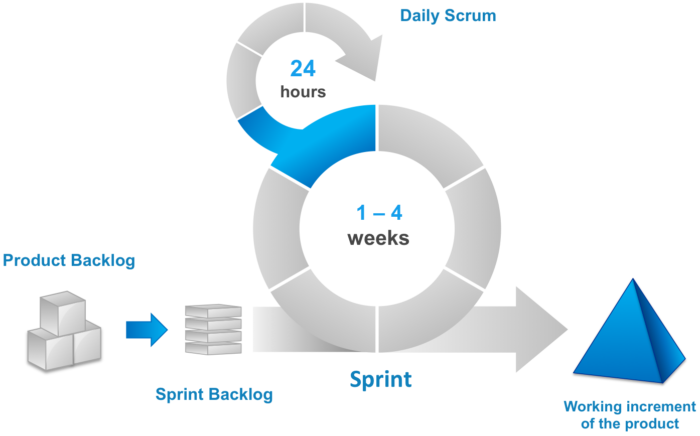 Introduction Stage – This stage of the cycle could be the most expensive for a company launching a new product. The size of the market for the product is small, which means sales are low, although they will be increasing. On the other hand, the cost of things like research and development, consumer testing, and the marketing needed to launch the product can be very high, especially if it’s a competitive sector. Growth Stage – The growth stage is typically characterized by a strong growth in sales and profits, and because the company can start to benefit from economies of scale in production, the profit margins, as well as the overall amount of profit, will increase. This makes it possible for businesses to invest more money in the promotional activity to maximize the potential of this growth stage. Maturity Stage – During the maturity stage, the product is established and the aim for the manufacturer is now to maintain the market share they have built up. This is probably the most competitive time for most products and businesses need to invest wisely in any marketing they undertake. They also need to consider any product modifications or improvements to the production process which might give them a competitive advantage. Decline Stage – Eventually, the market for a product will start to shrink, and this is what’s known as the decline stage. or because the consumers are switching to a different type of product. While this decline may be inevitable, it may still be possible for companies to make some profit by switching to less-expensive production methods and cheaper markets. Knowing what stage a firm’s product is can help strategize accordingly for product related actions or decisions to undertake. 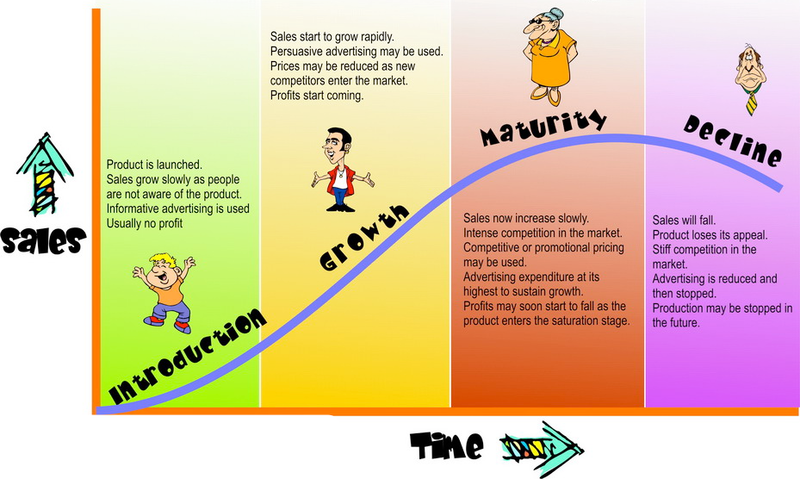 | What is a product life cycle curve & its stages ?